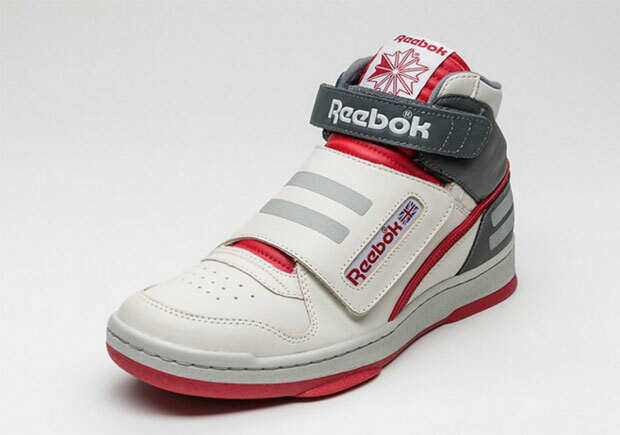 Marty McFly had his Nike Mags, and Ripley had her Reebok Alien Stompers. 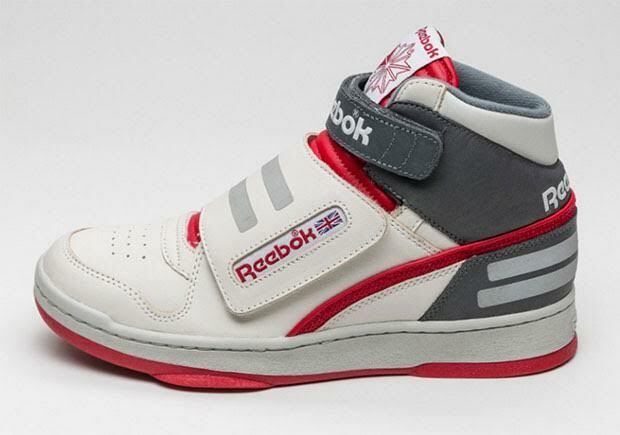 Ridley Scott’s Alien was one of the seminal horror flicks of its time and remains one of the finest cinematic examples of that genre, but did you know that James Cameron’s follow-up film Aliens featured some clever sneaker cross-promotion of its own? 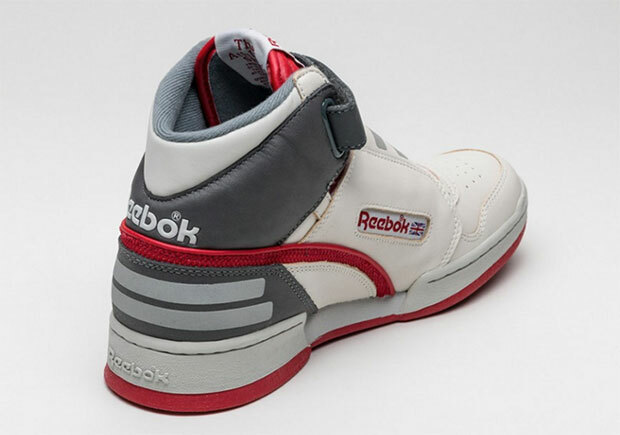 The Reebok Alien Stomper was featured on the main character, Ellen Ripley, as a futuristic example of what sneakers could be (but only served to show the limitations of a mid-80s design mindset with a bulky leather high-top construction and large forefoot strap). The Alien Stomper wasn’t readily available at retailers either, as it took a year after the film to release in 1987. 5 years ago, the Alien Stomper was brought back through a number of collaborations from shops like mita sneakers, atmos, and Chapter. Now the OG colorway is returning to select retailers this Summer 2016 season. Check out a full view of one of Reebok’s most unusual retros to date and let us know if you’re a fan of the Alien Stomper by taking your thoughts to our comments section.